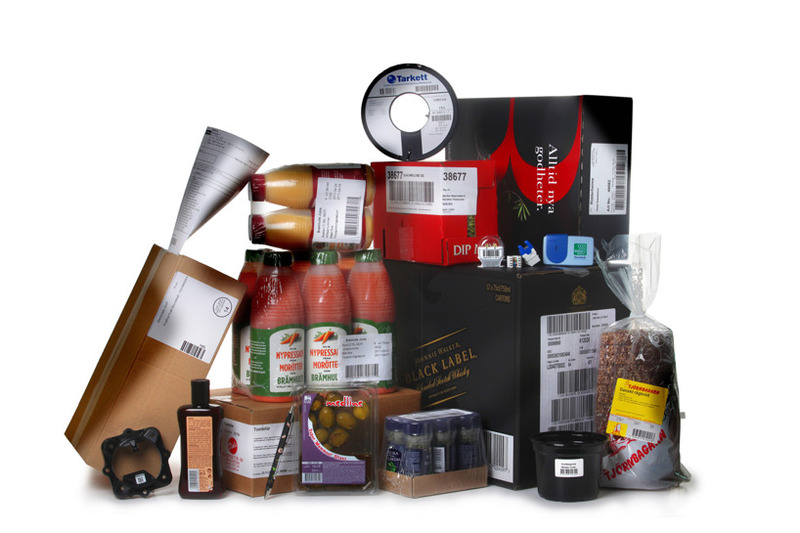 All industries have their specific needs and requirements on solutions for labelling products, packages and pallets. But regardless what industry you are operating in, MECTEC will provide a robust, easy to use and efficient equipment that will perform your labelling for many years to come. MECTEC has provided labelling equipment to all kinds of industries for almost 30 years and always manages to find a solution that meets the customer's needs, how difficult it may seem.